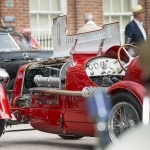 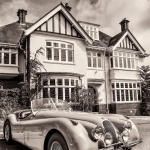 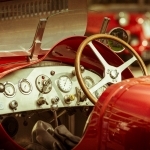 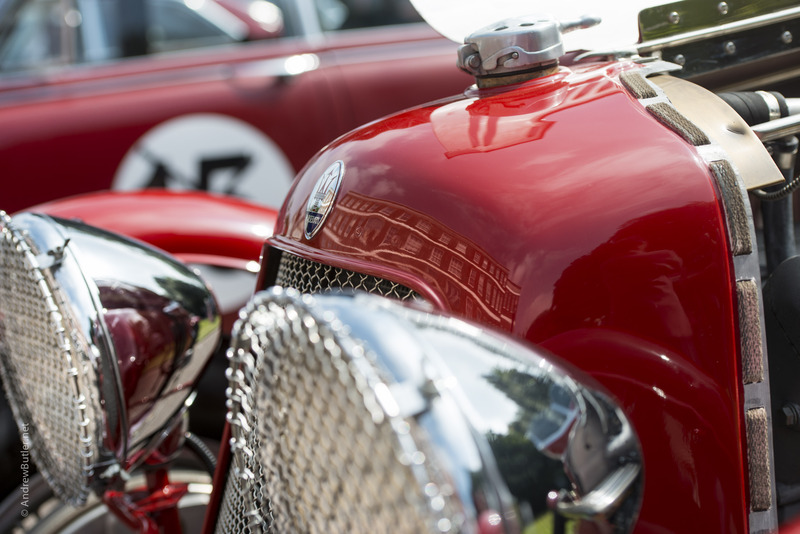 So here we have it, the first Turner Locker Barnfield Revival motoring event and car show. 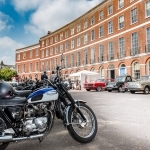 The Exeter weather was great the cars and motorbikes arrived and the voyage had begun. 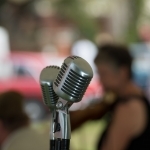 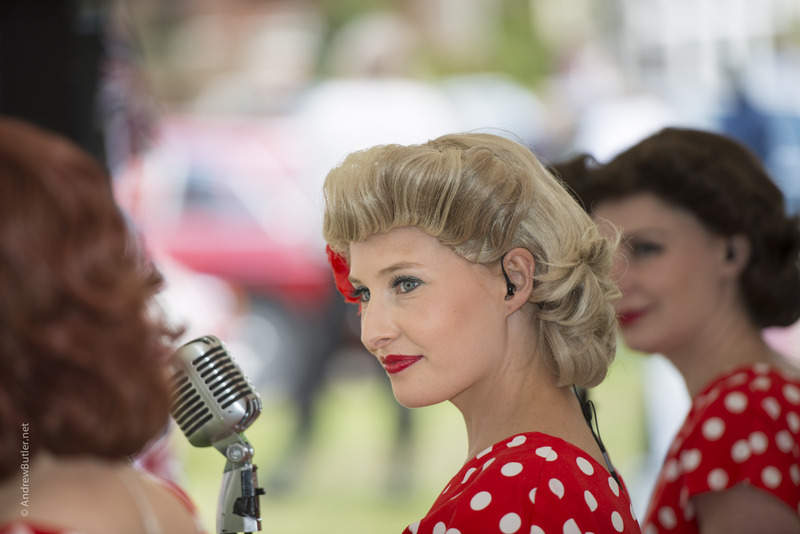 Noise was assured with the lovely Honda, sweeter sounds followed thanks to The Siren Sisters. 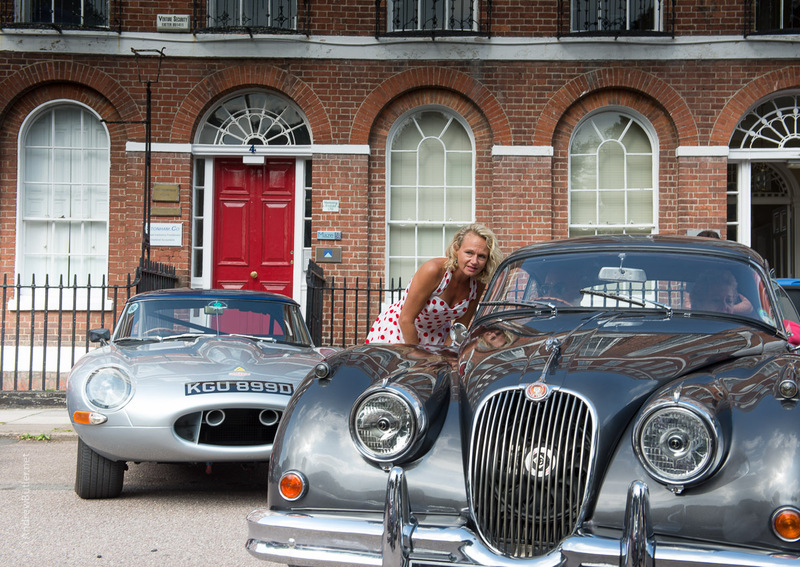 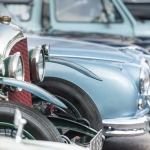 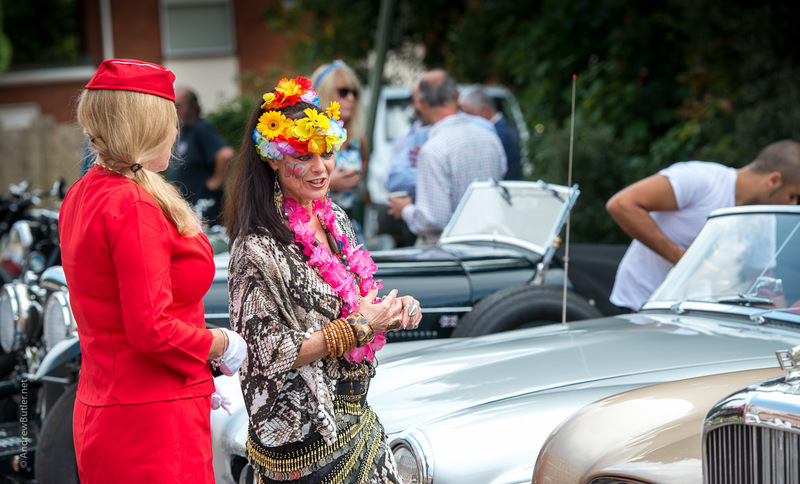 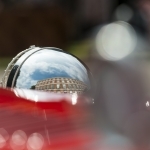 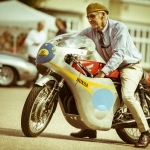 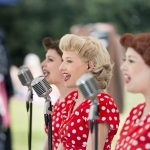 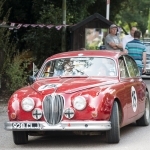 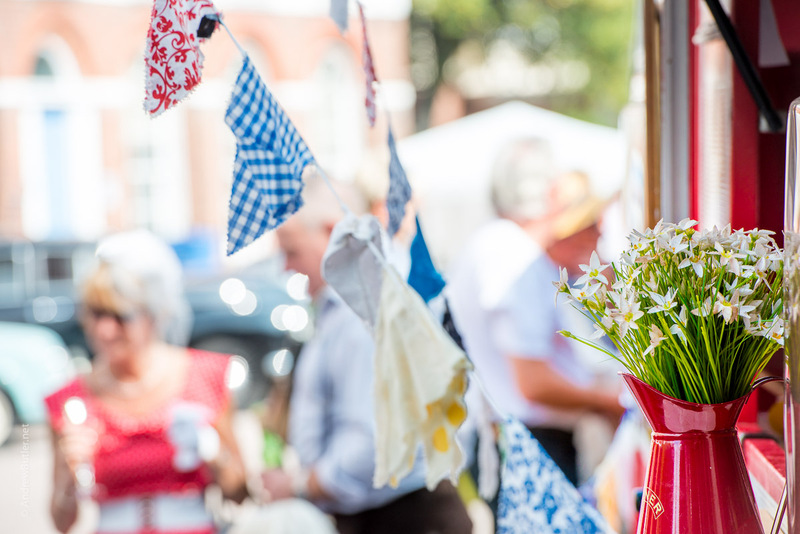 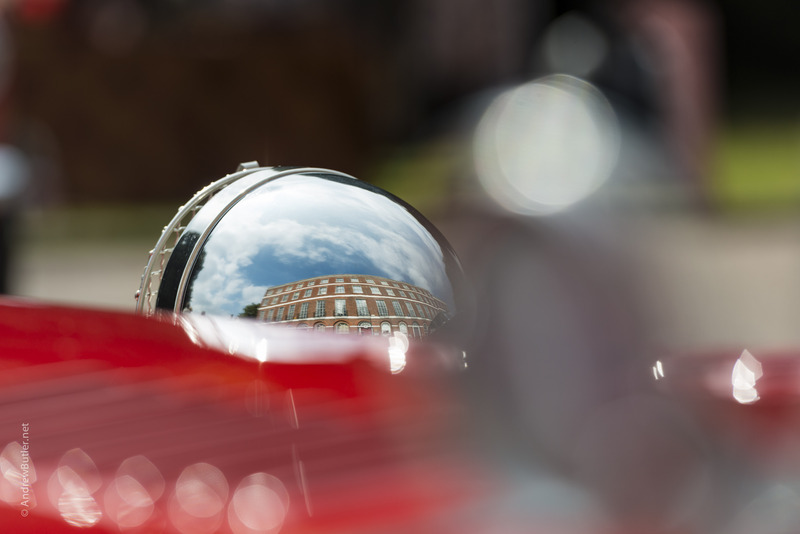 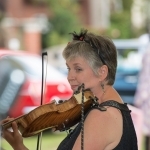 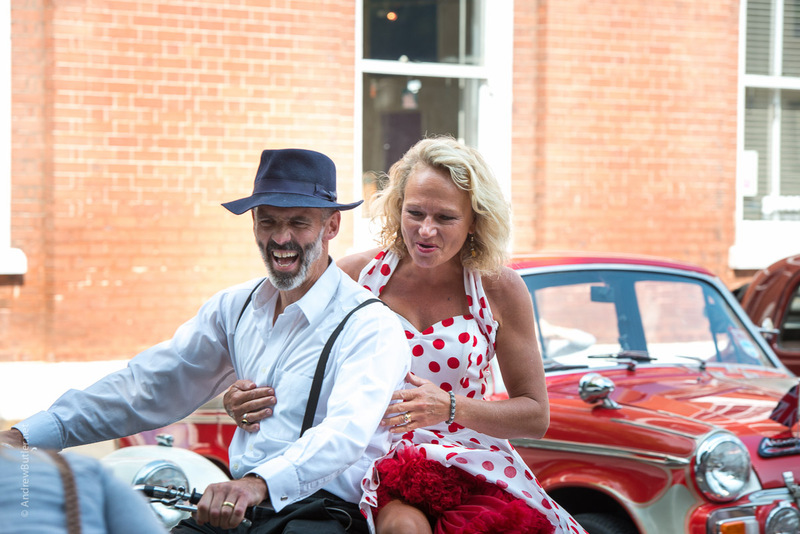 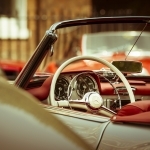 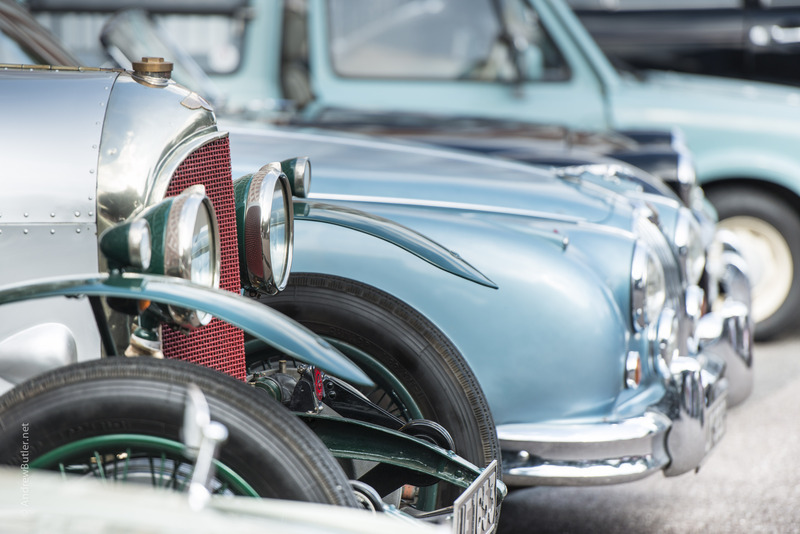 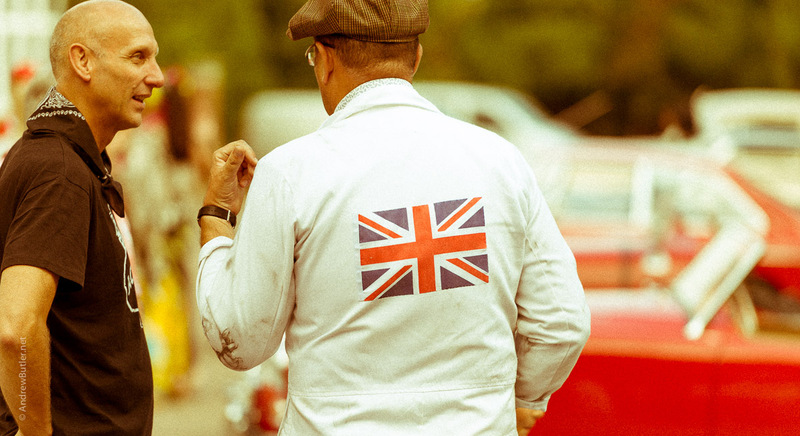 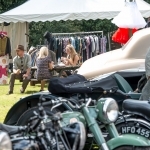 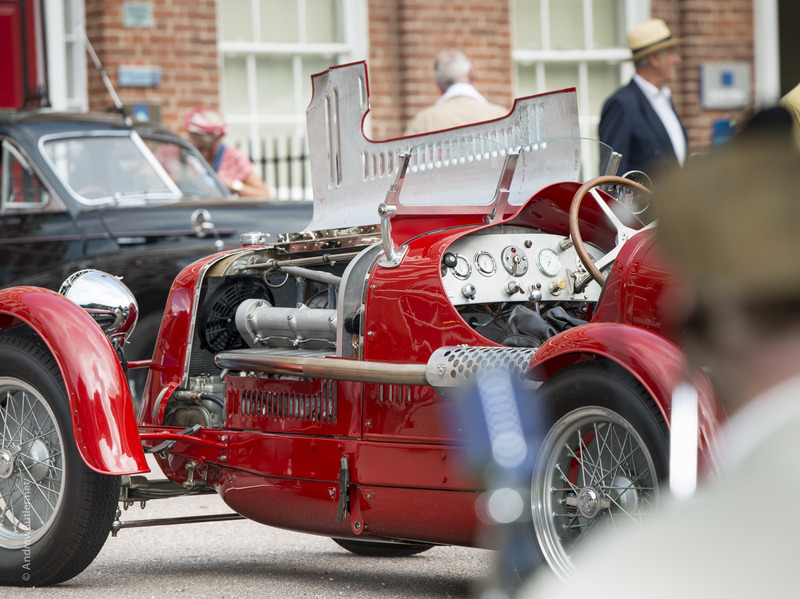 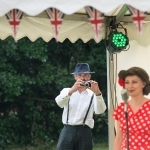 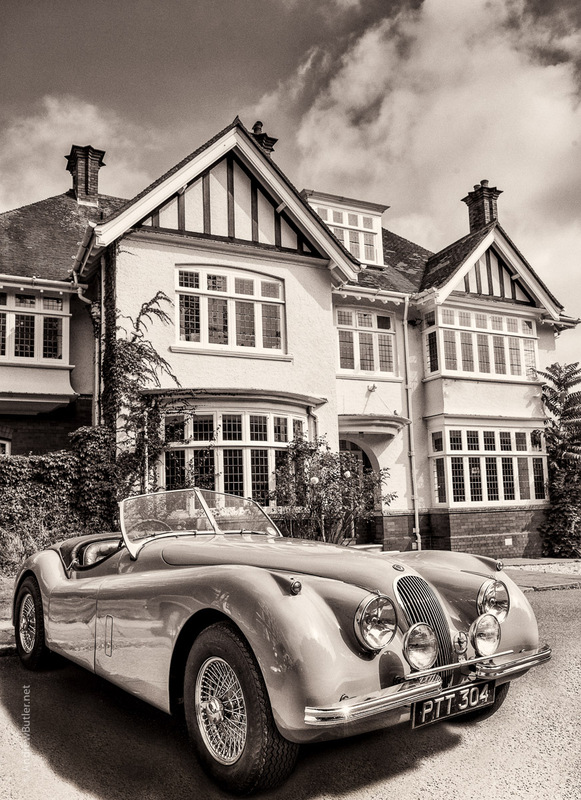 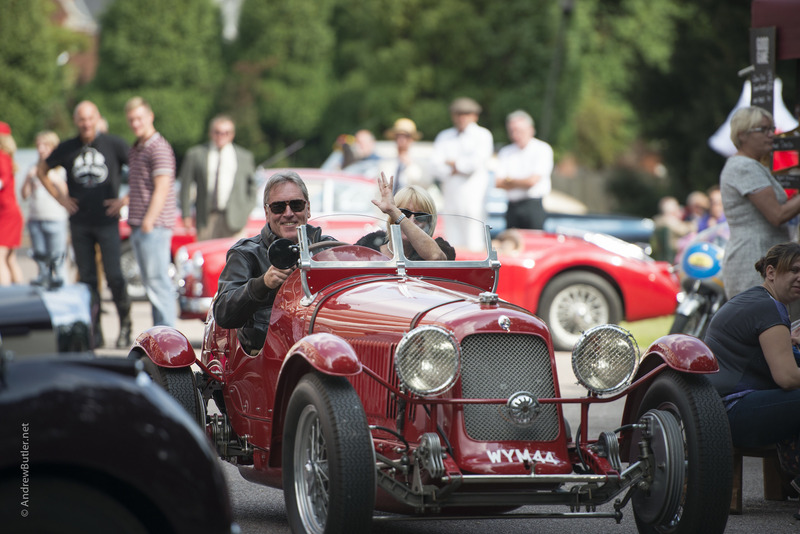 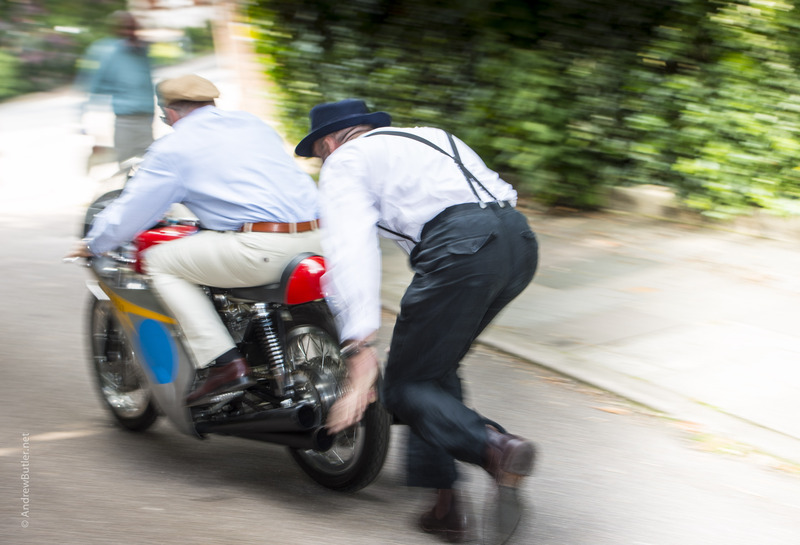 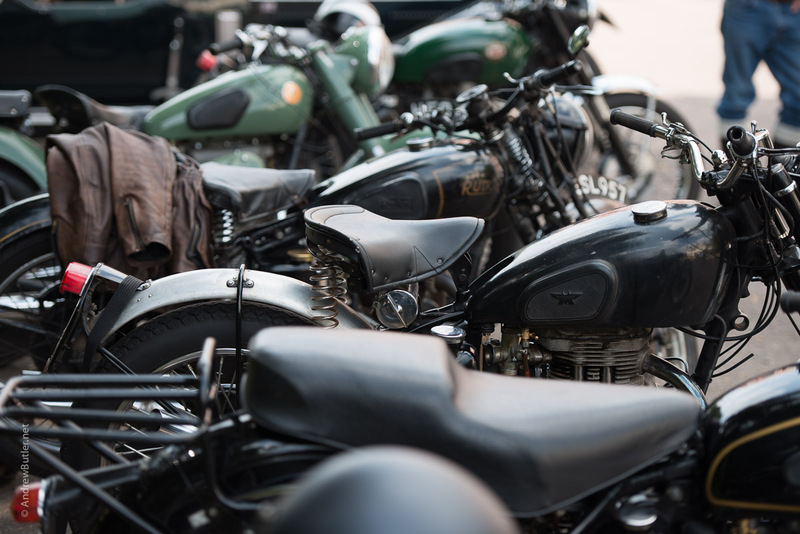 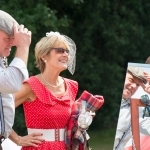 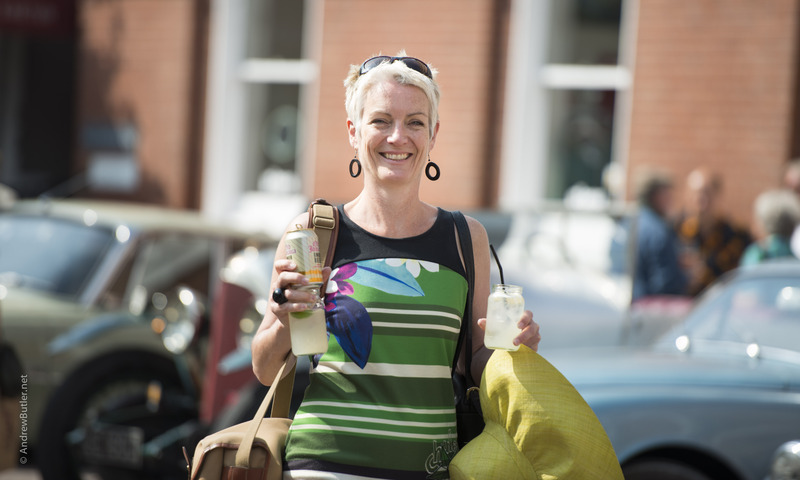 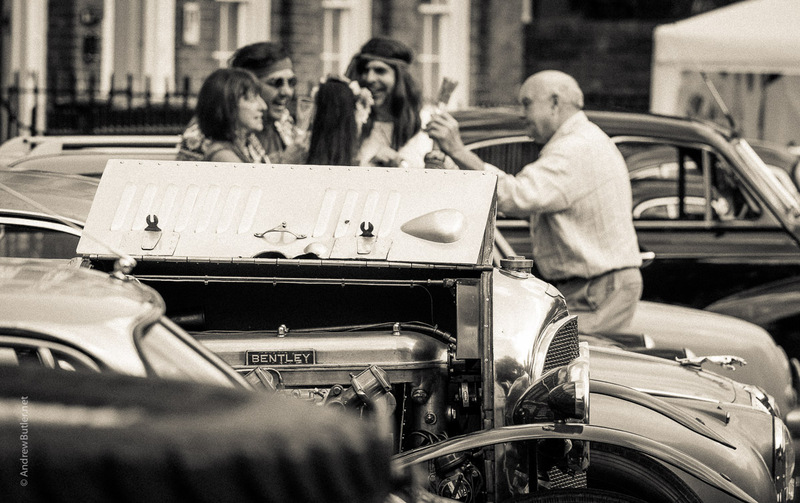 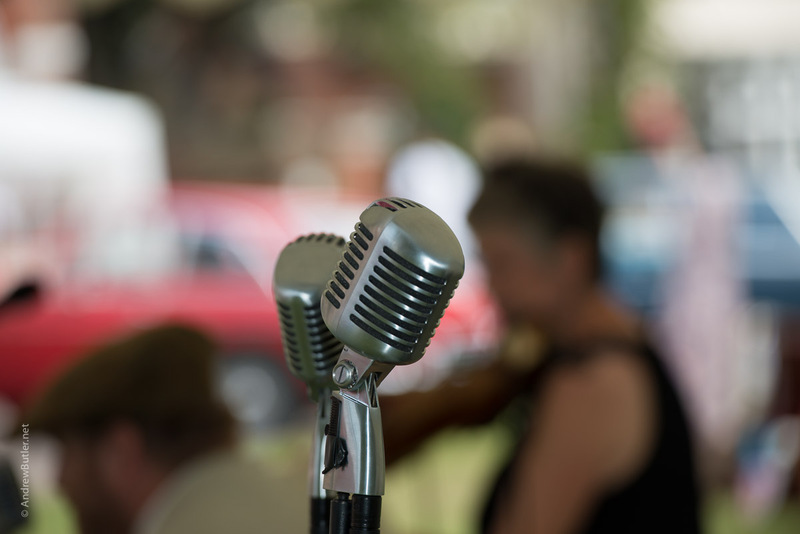 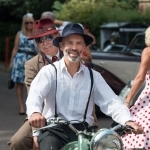 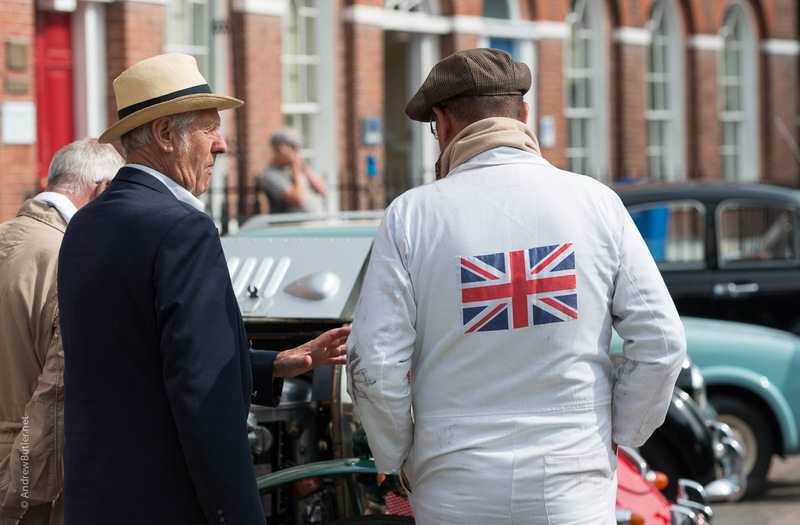 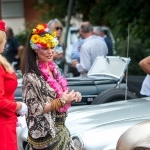 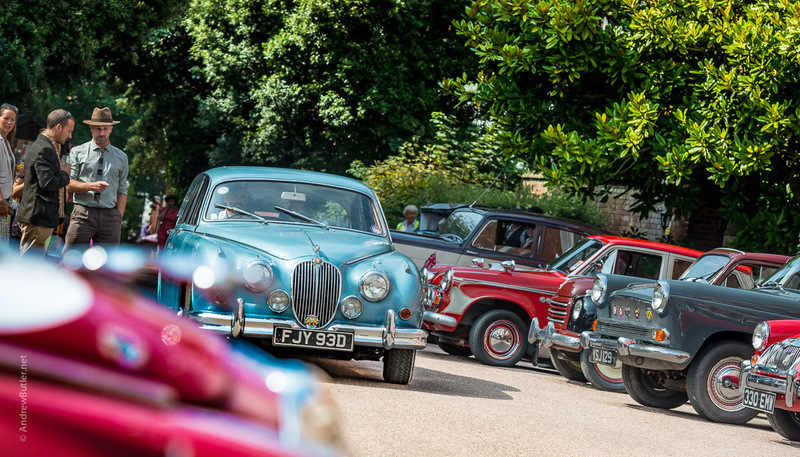 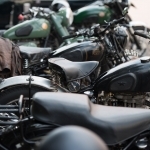 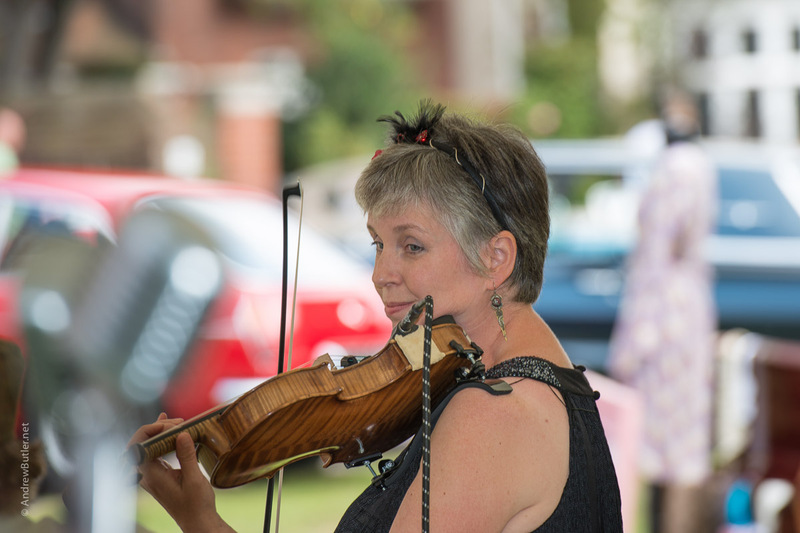 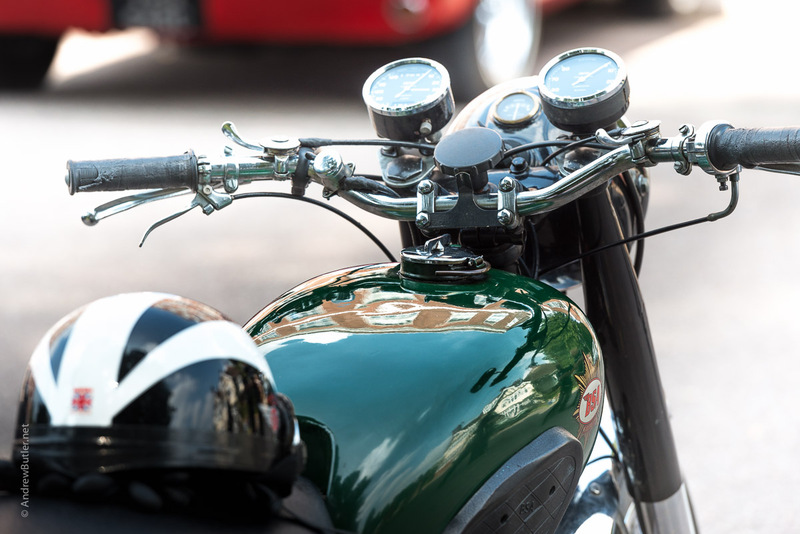 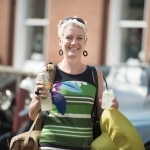 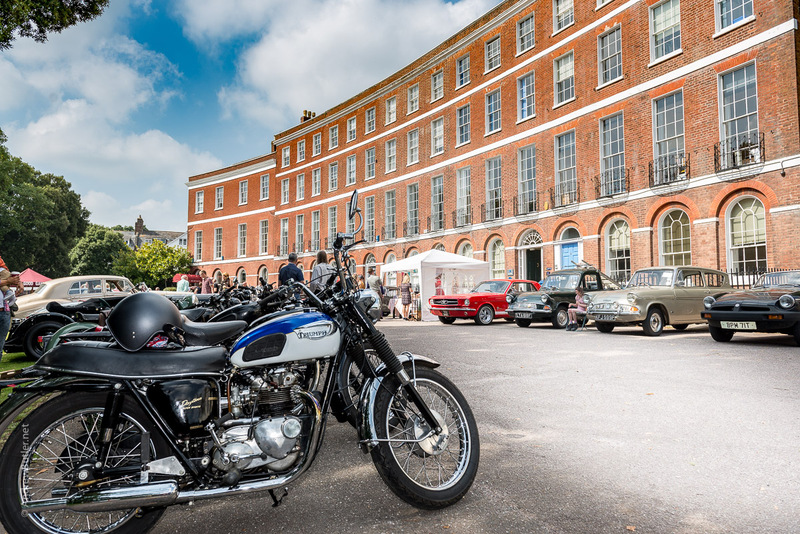 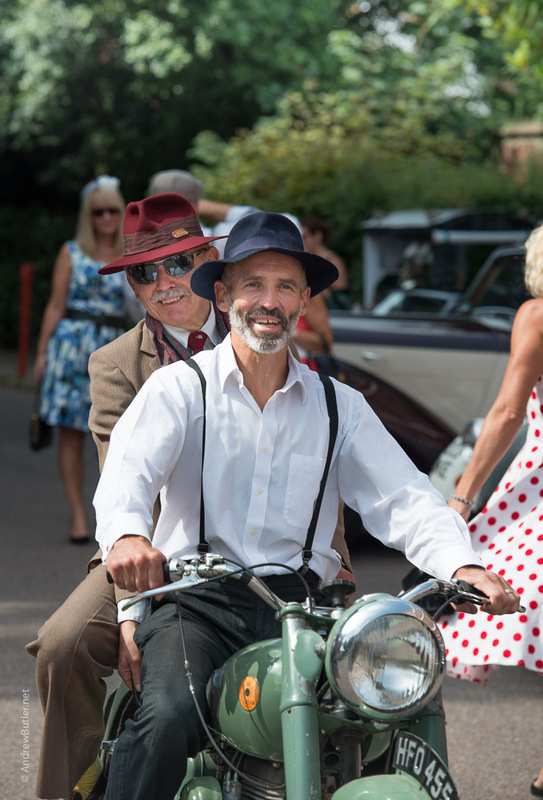 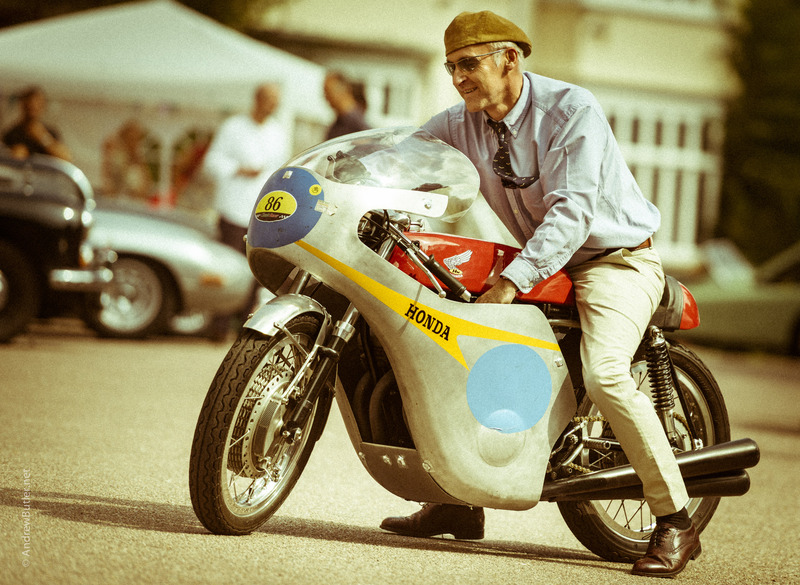 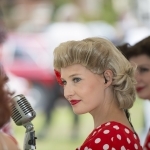 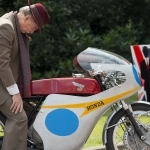 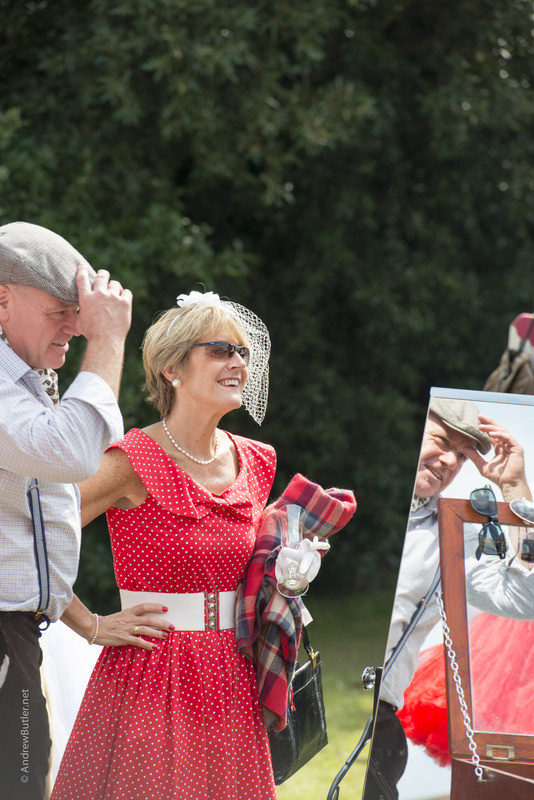 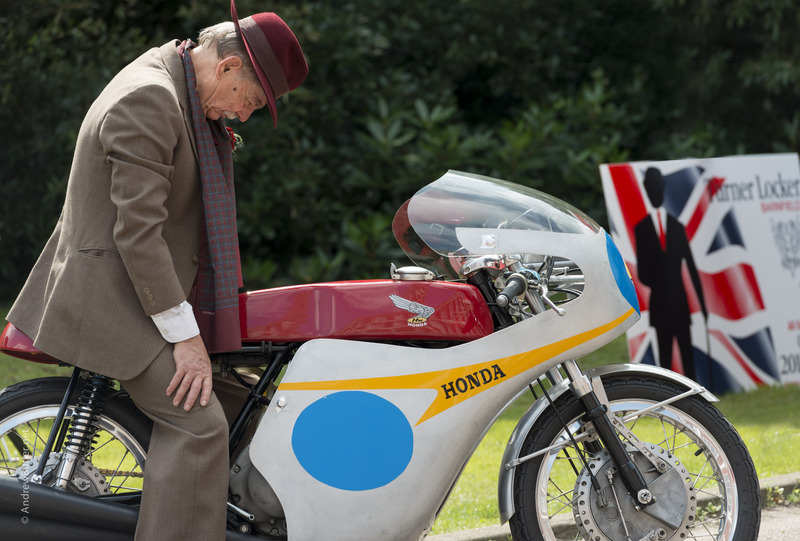 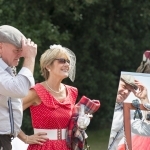 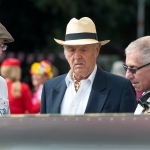 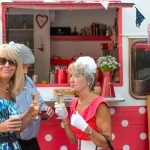 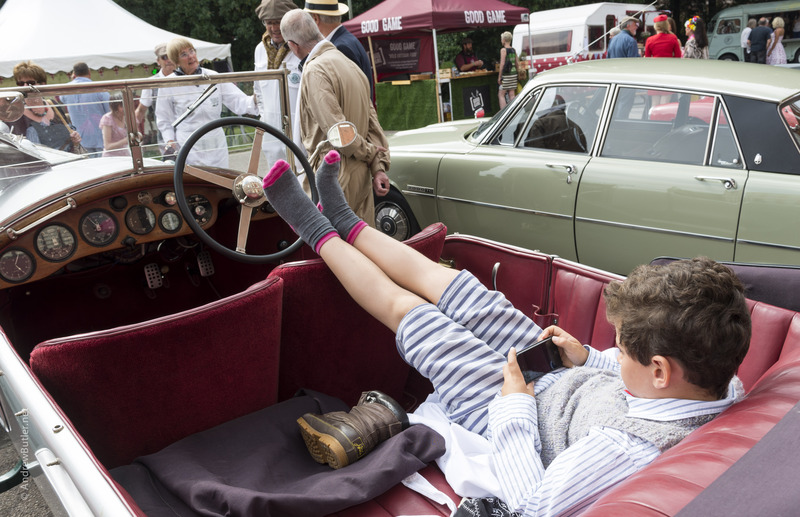 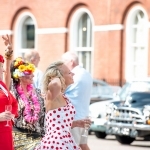 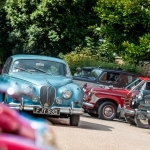 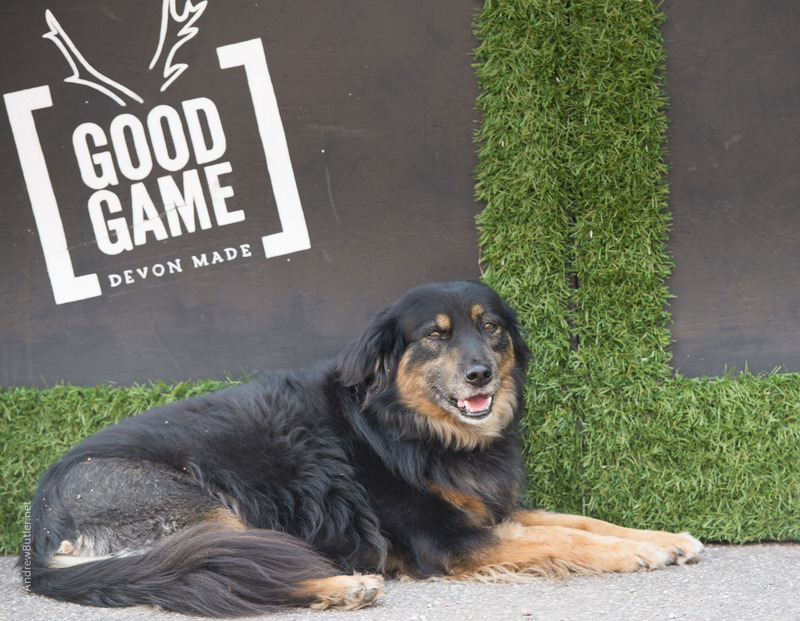 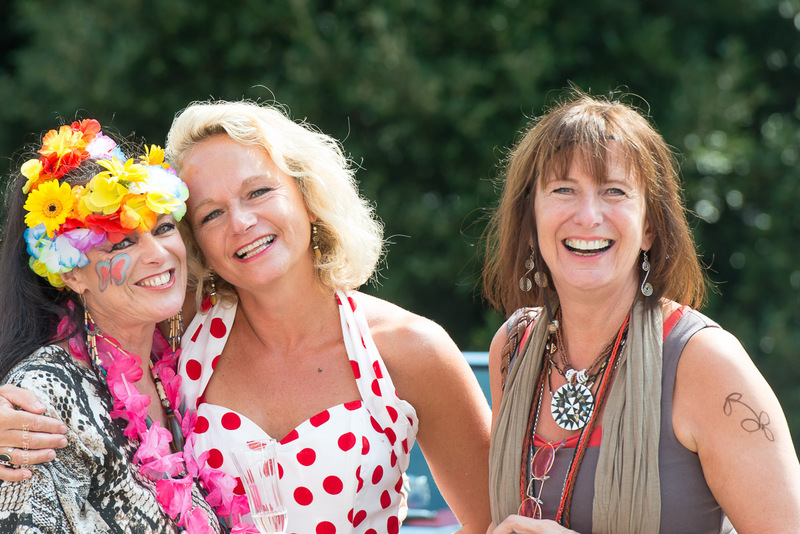 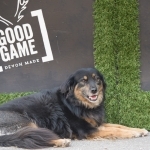 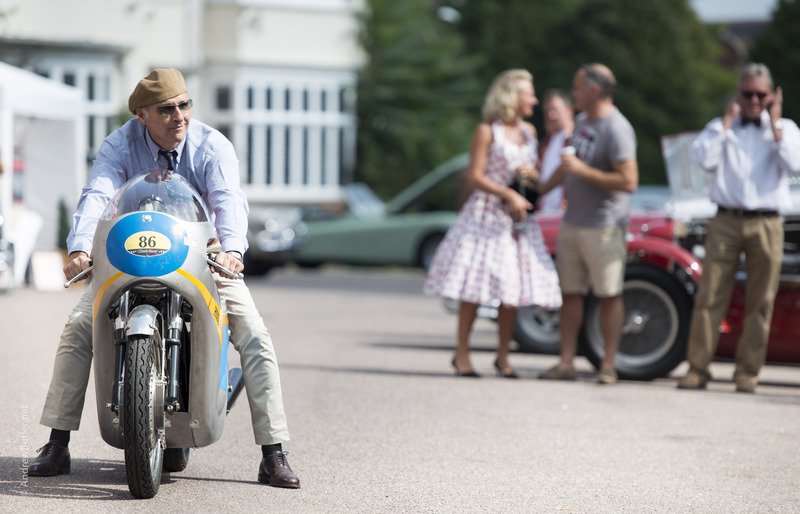 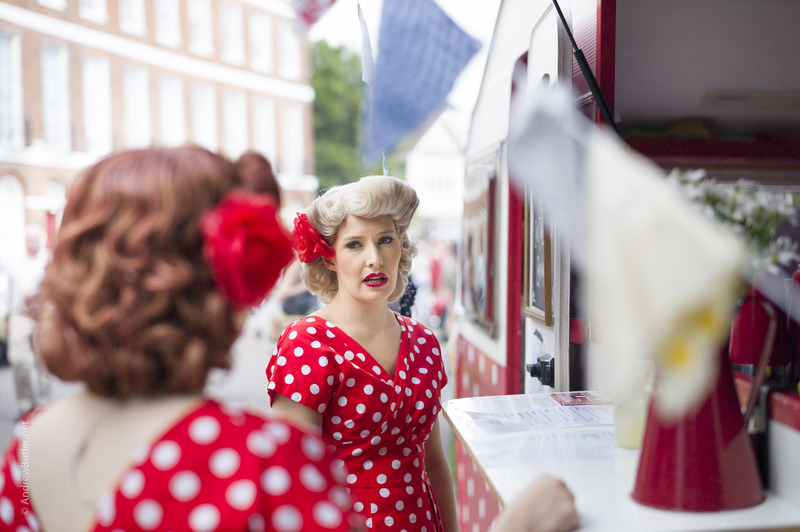 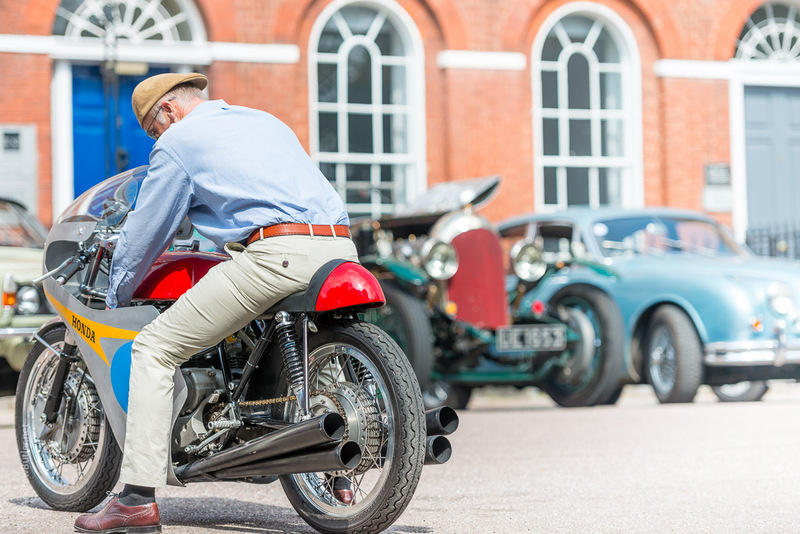 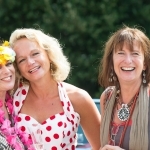 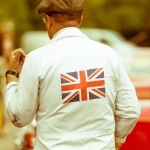 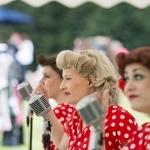 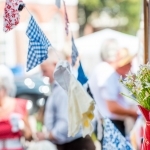 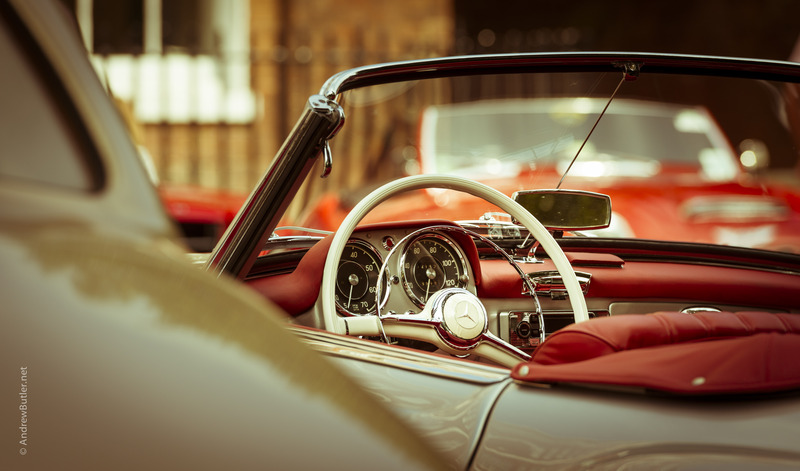 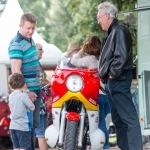 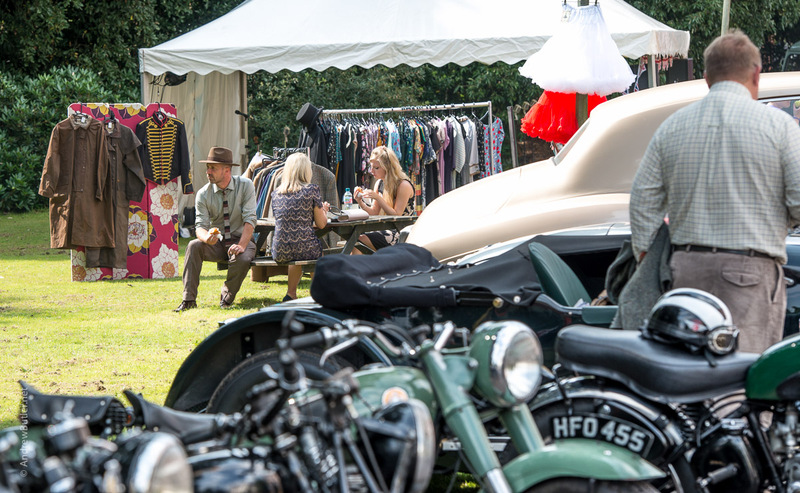 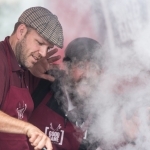 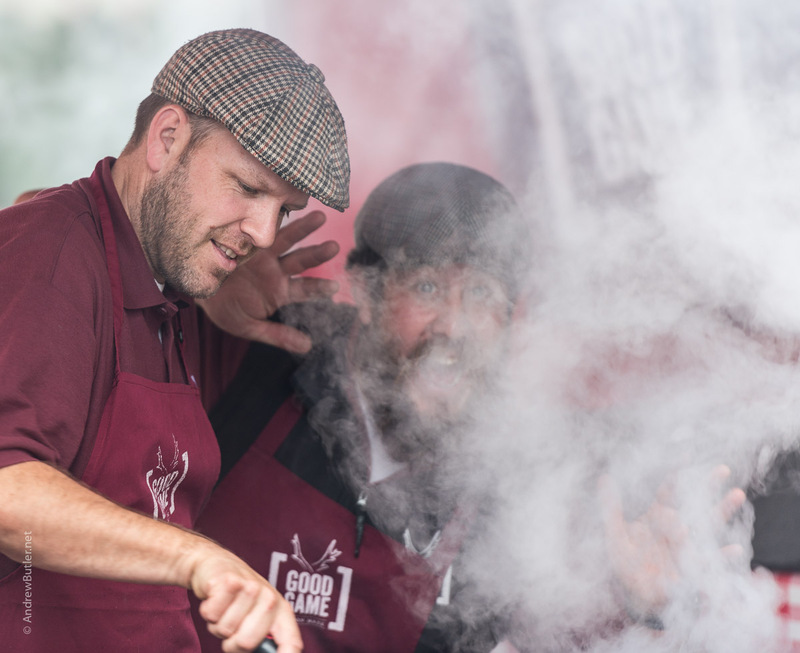 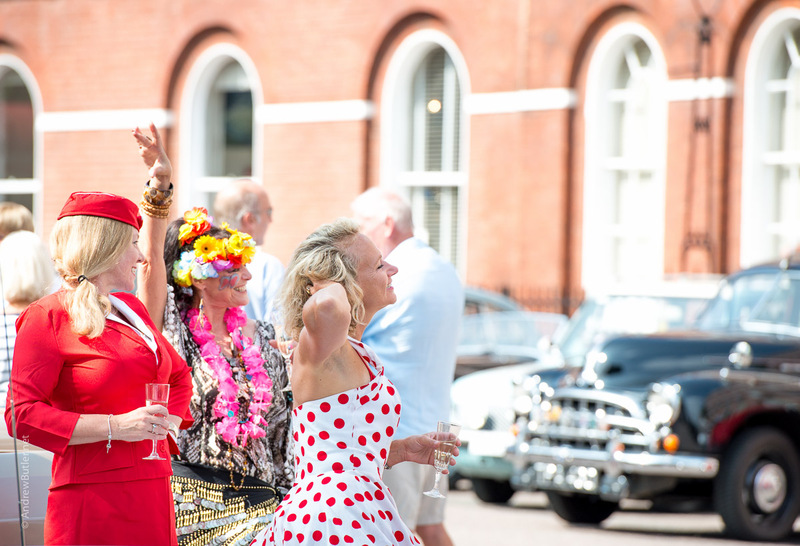 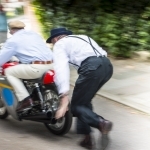 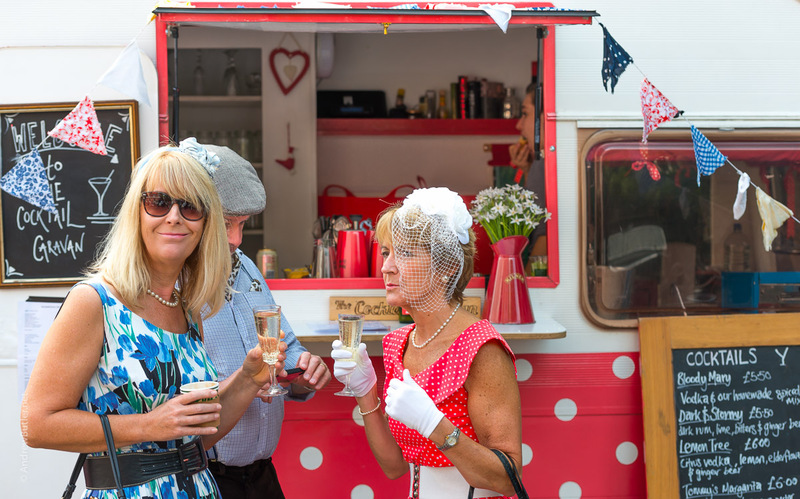 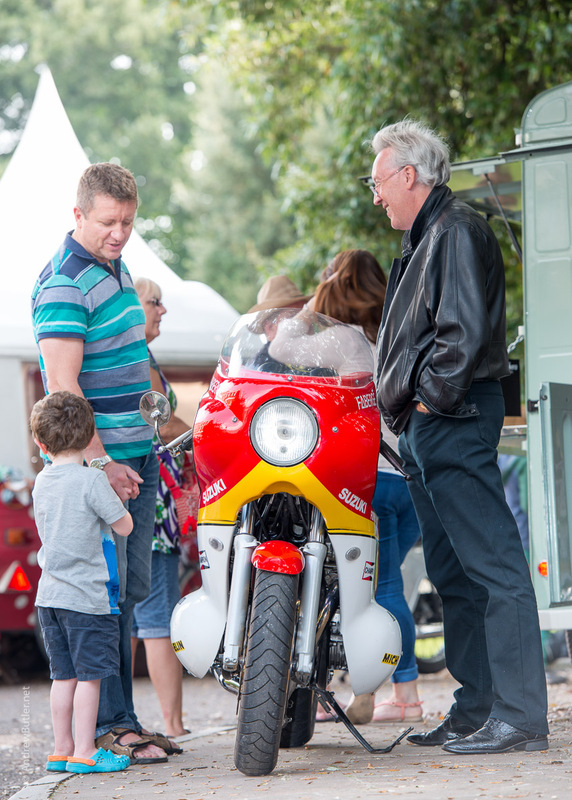 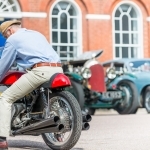 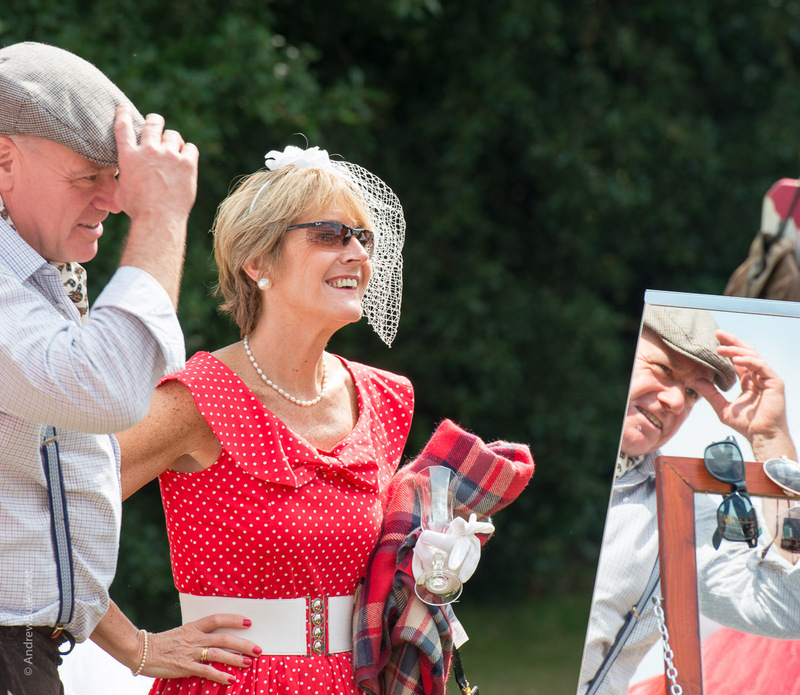 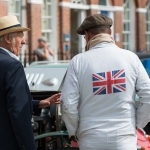 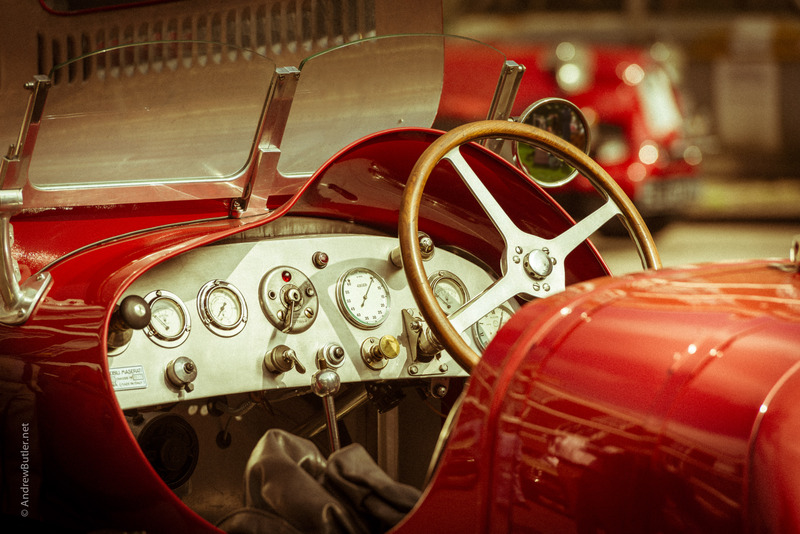 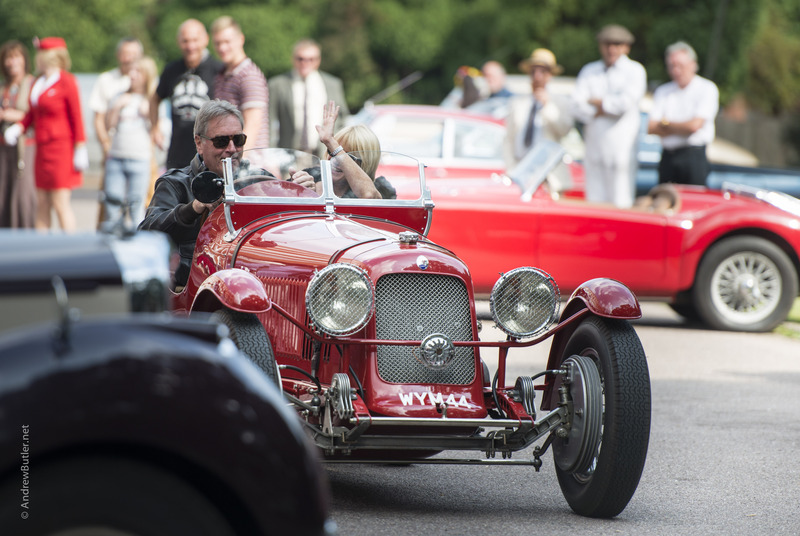 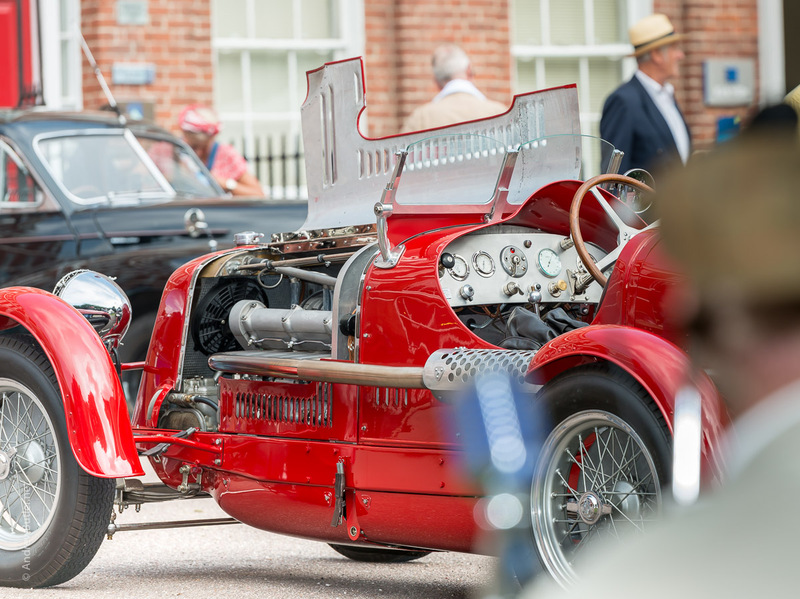 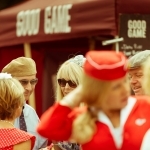 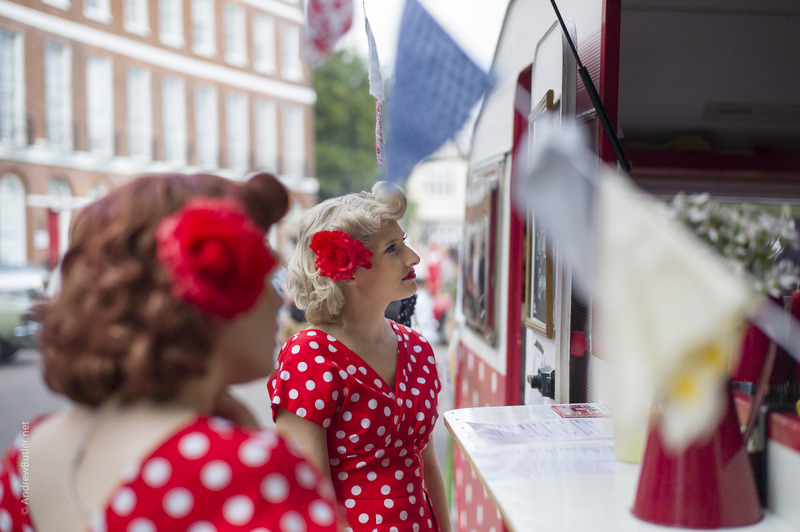 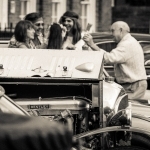 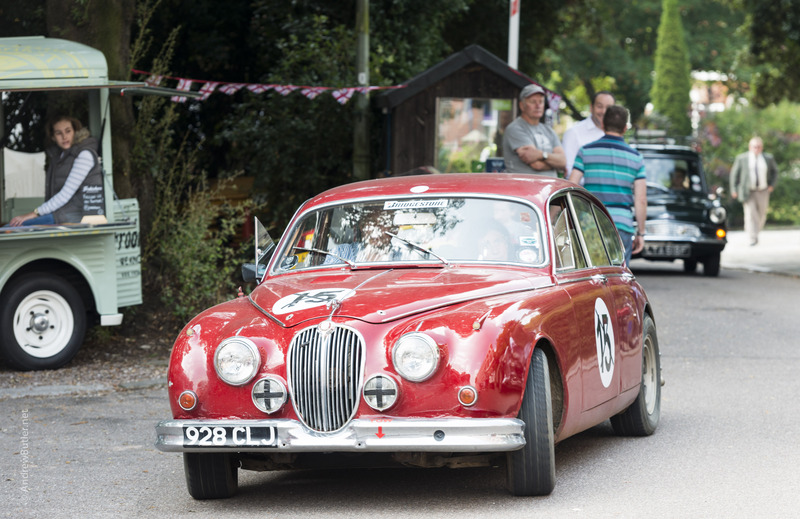 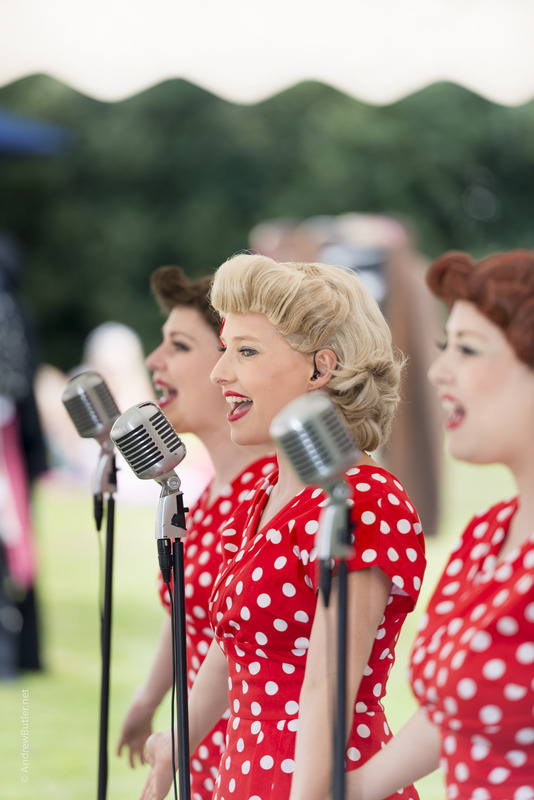 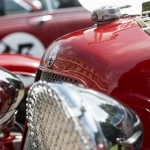 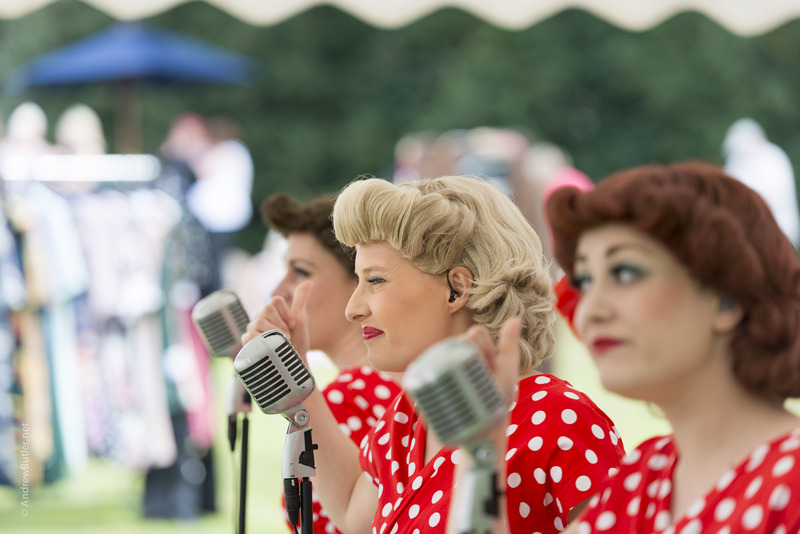 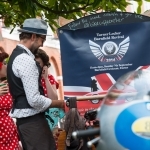 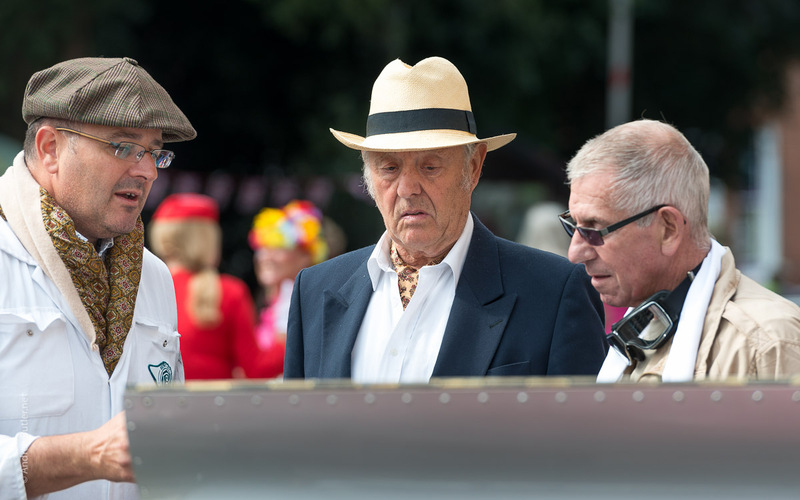 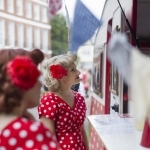 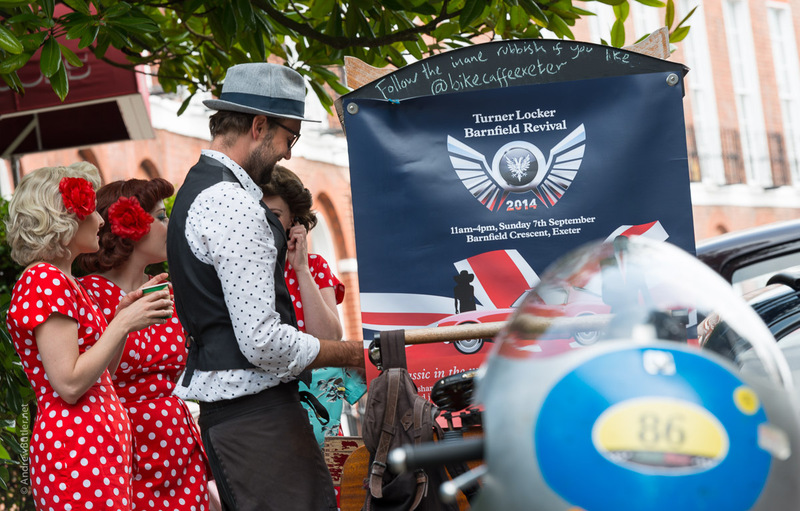 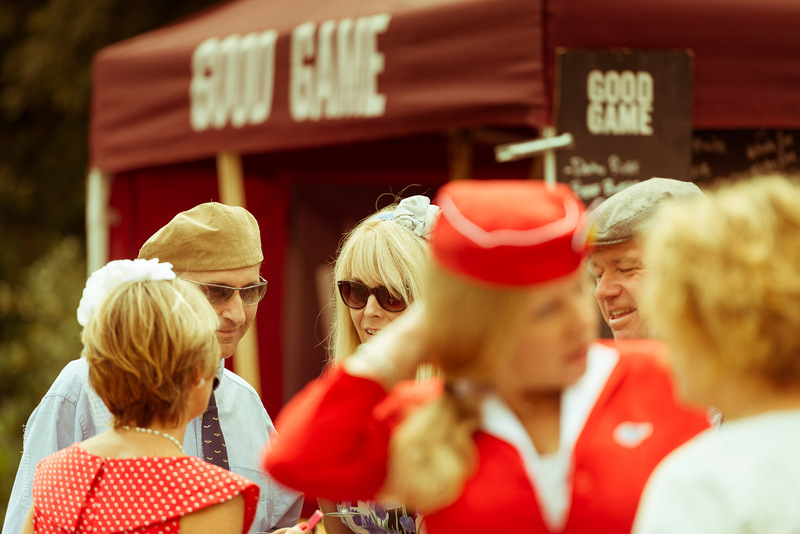 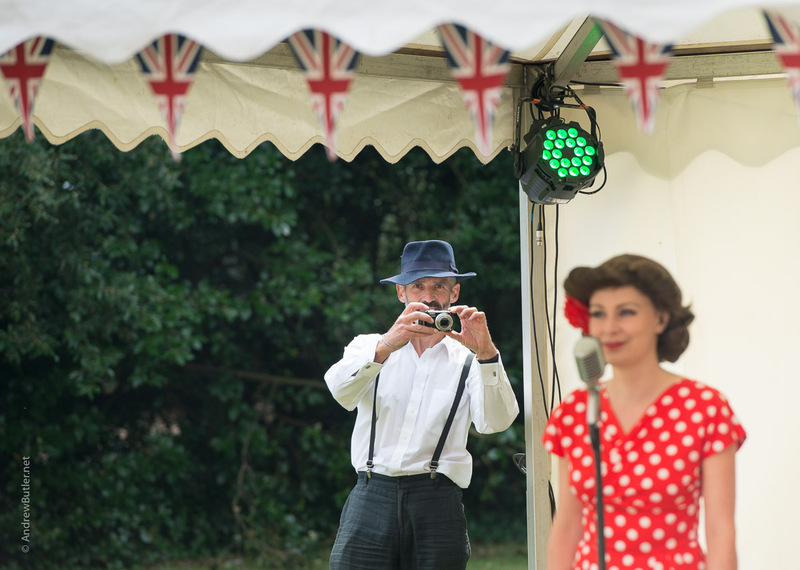 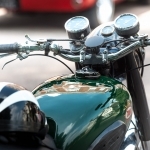 These photos by Exeter commercial photographer Andrew Butler give a flavour of the motoring event which drew classic cars, motorbikes, Vintage Velo, food, music, dressing up and fun.